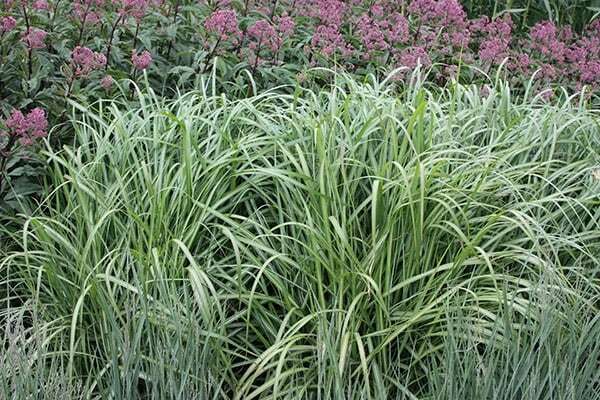 A statuesque grass that will extend the season of interest in a mixed border, this has fine, arching leaves with a distinctive white stripe down the centre. Its flowers are spectacular; reddish brown, silky feathers that rise upwards from their stems and glow in the evening light. 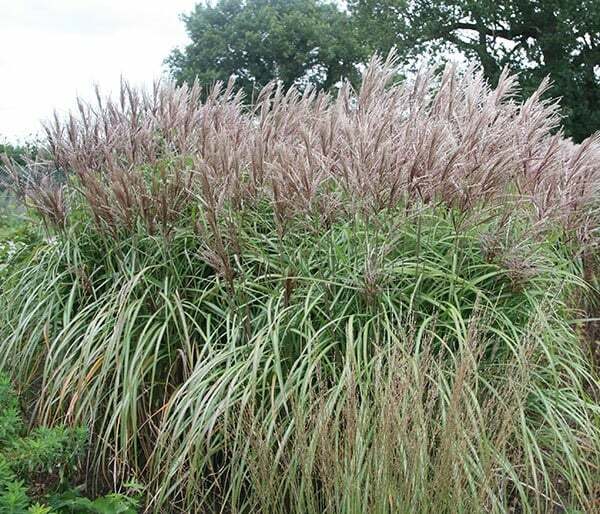 This grass is quick to establish and turns a beautiful reddish-brown in autumn. Use it as a feature plant in a mixed or perennial border. Included in a grass & gravel scheme and works extremely well. Easy to maintain and almost all year round use. Can malepartus be planted in large 80cm wide 150 litre planters? If not is there another potable plant suitable that grows up to 2m to provide privacy screen that wont blow over in harsh winds? Hello there Yes you could grow this plant in a large pot as long as you keep it watered and it is well drained. 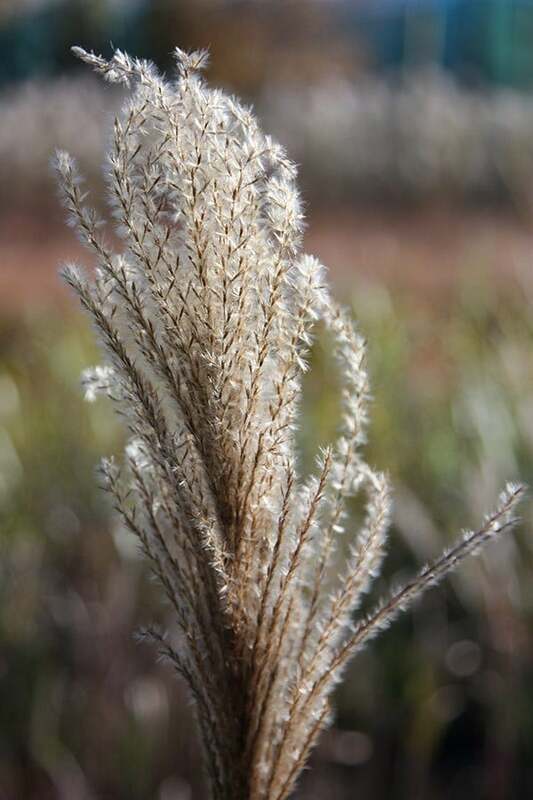 Miscanthus sinensis is one of the tougher grasses and can tolerate some exposed sites. Would it be possible to grow this in a large pot? Hello, Yes, it is possible to grow this in a large pot, however in the long term it would be happier in the ground. Hello, Yes it is possible to grow this in a large pot, however ultimately it will be happier in the ground.